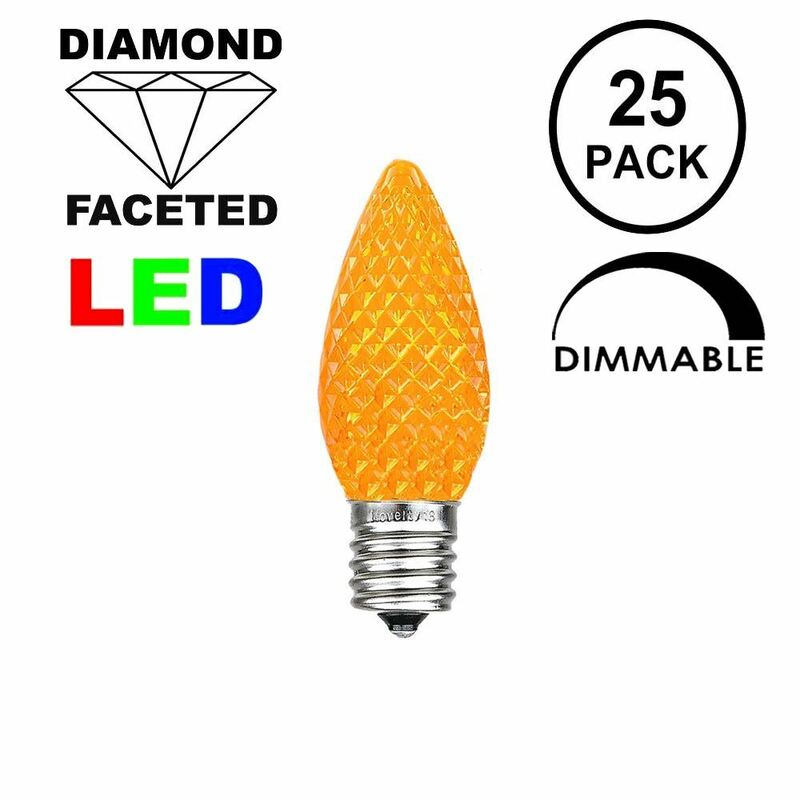 Buy commercial grade, steady burn C7 replacement light bulbs with candelabra (C7/e12) base sockets. 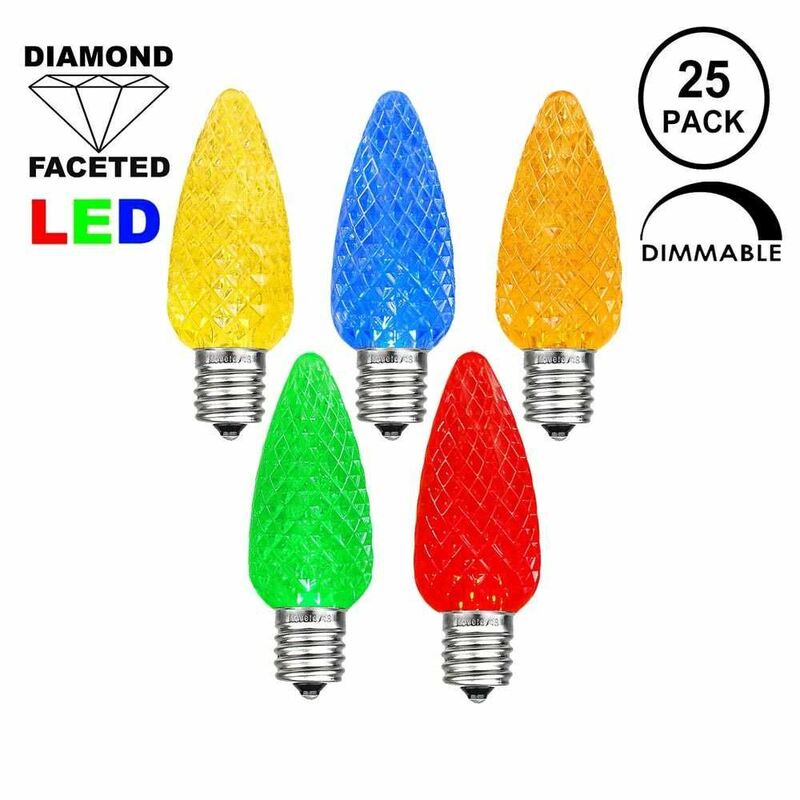 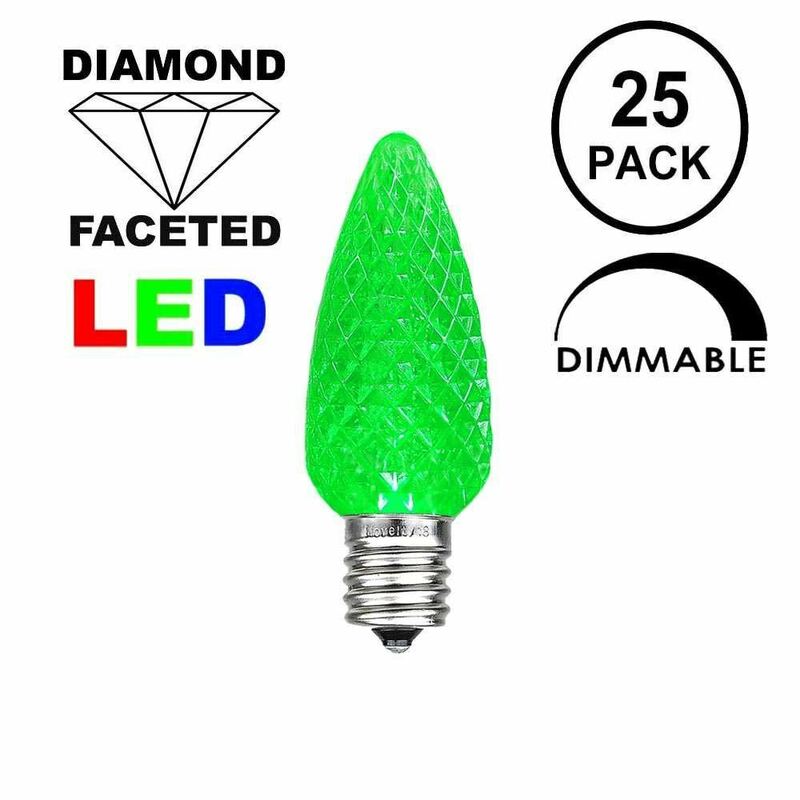 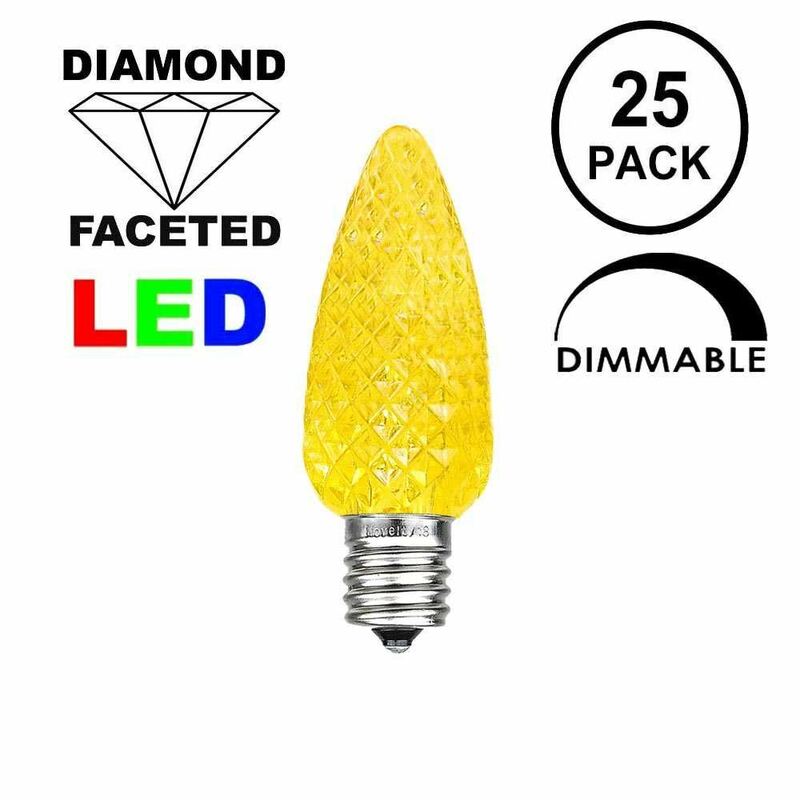 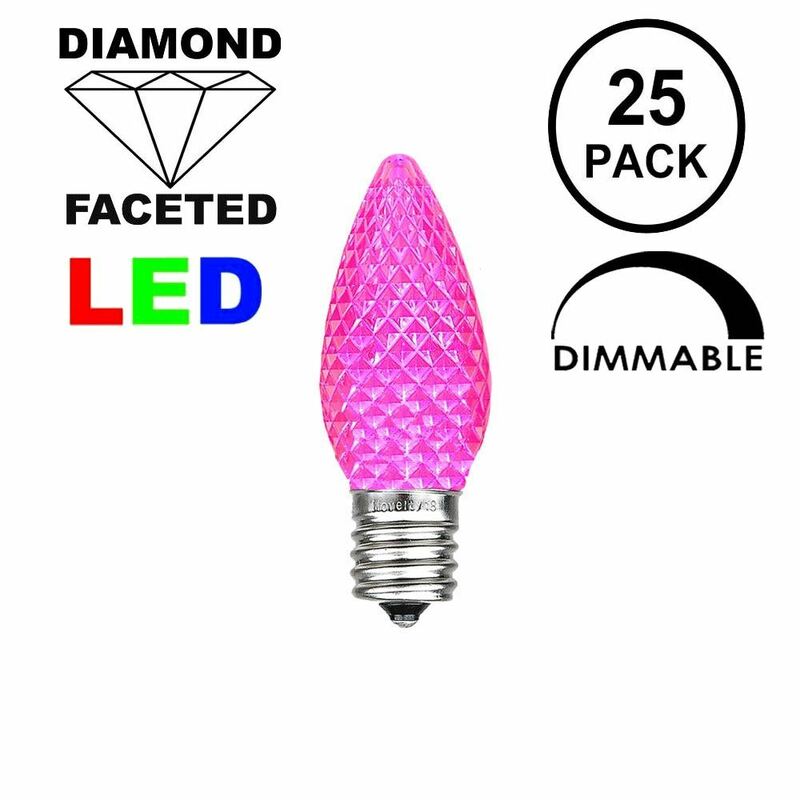 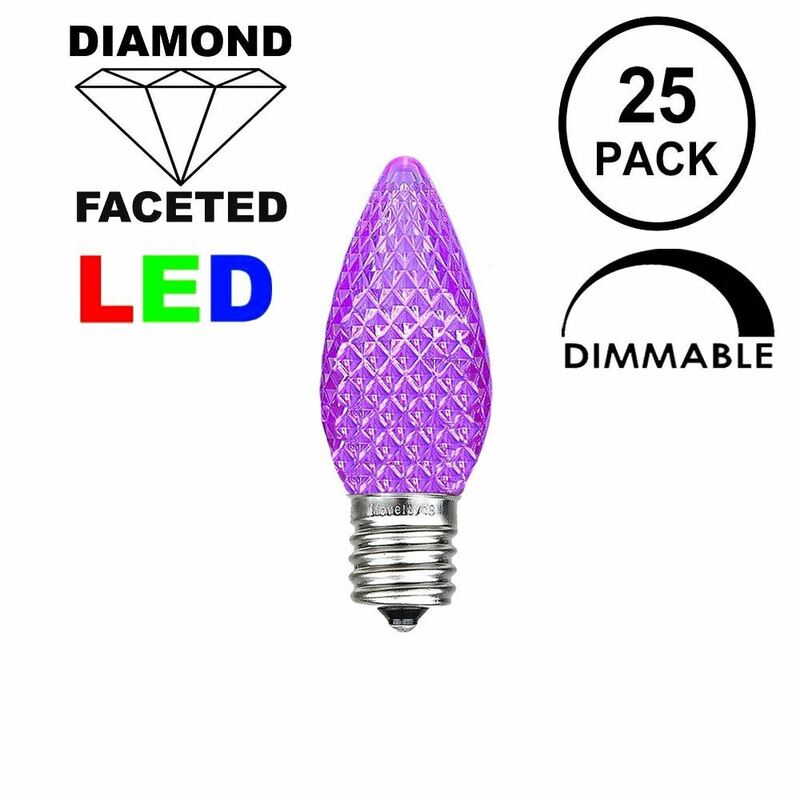 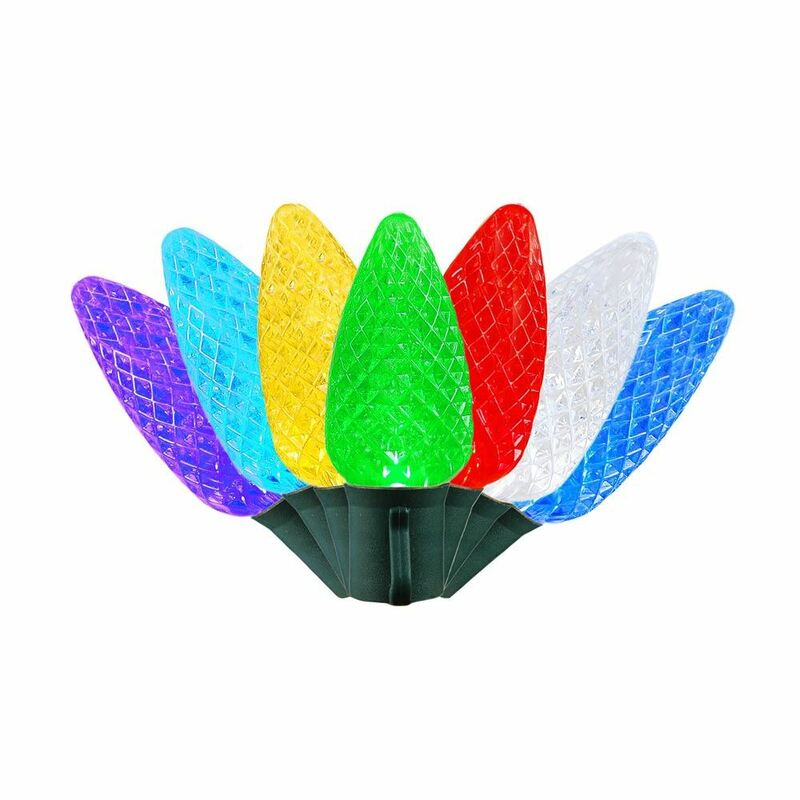 Energy efficient outdoor C7 Christmas light bulbs that only use less than 1 watt will save you money year after year when compared to traditional, incandescent C7 Christmas light bulbs. These ultra bright steady-burn c7 light bulbs have a 50,000 bulb life and and are UL listed for indoor and outdoor use. 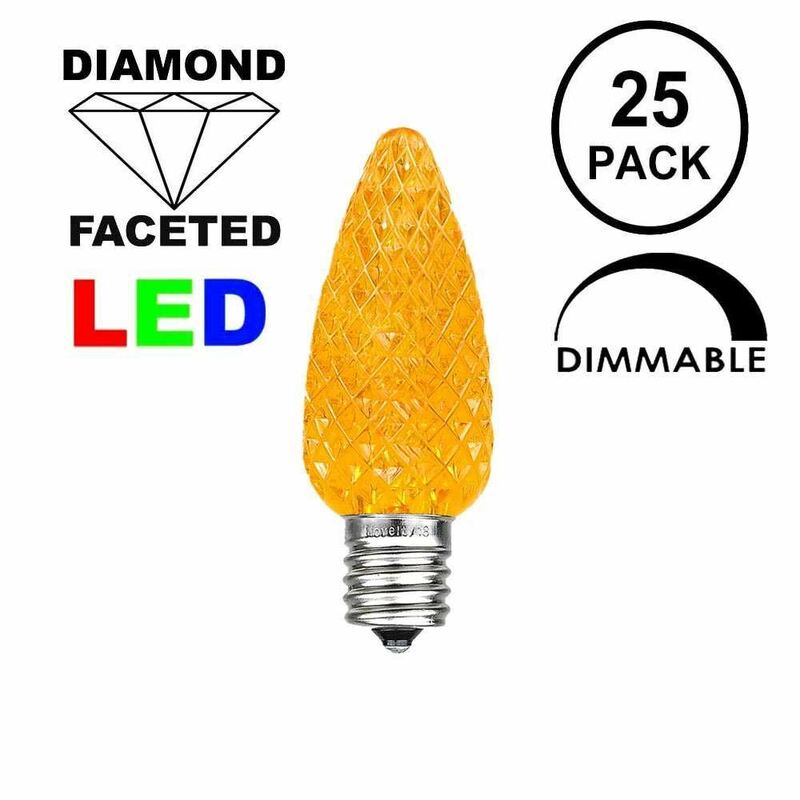 These LED bulbs fit our C7 Stringers, our Heavy Duty Candelabra (e12) Stringers, or our Vintage e12 Twisted Wire Strings with Bakelight Sockets .